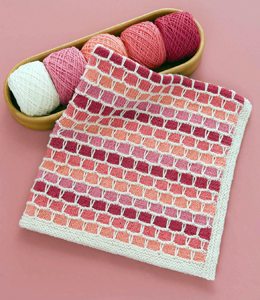 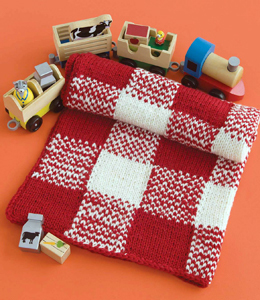 60 Quick Baby Blankets is a great addition to the bestselling 60 Quick Knit series. 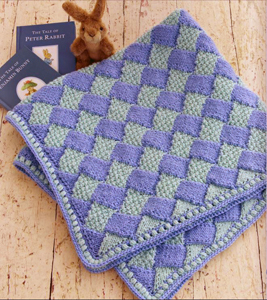 It's full of a variety of baby blanket patterns using the vast array of colors in 220 Superwash® and 128 Superwash yarns. 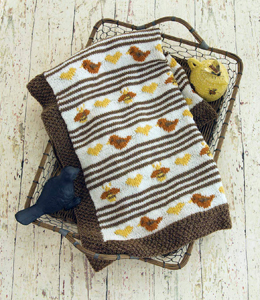 There is something for everyone from basic stitch patterns to delicate lace and intarsia works of art. 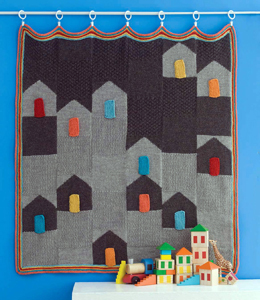 You'll find the right blanket pattern to keep a new baby warm and cozy! 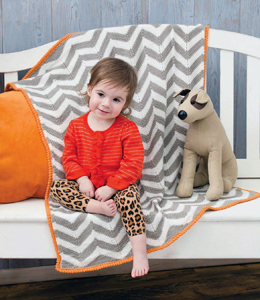 This is the ultimate collection of baby-blanket patterns, created by 30 up-and-coming knitwear designers,and made with affordable, colorful, versatile, and washable 220 Superwash® and 128 Superwash from Cascade Yarns. 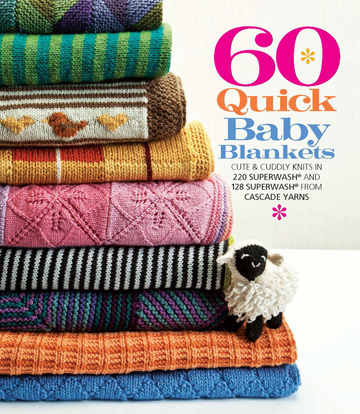 60 Quick Baby Blankets is a great addition to 60 Quick Knit Series and full of the cutest baby blanket designs. 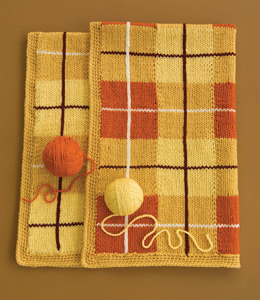 Make the perfect precious heirloom today!